A 22-year-old woman in Kaoma district was yesterday evening electrocuted. Kaoma District Commissioner Kennedy Mubanga confirmed the death of Catherine Muhulo Muleka to NewsDayZambia.com in a phone interview today. Mubanga explained that the woman caught her fate when she wanted to draw water. 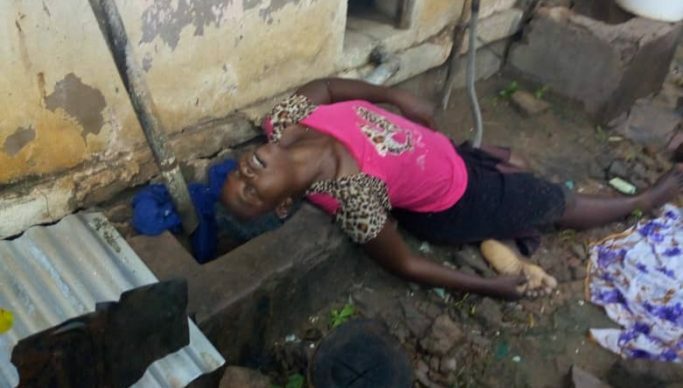 “She wanted to turn the tap and it looks like she held the earth wire from a meter box at the same time held the tap and she was bare footed,” he said. “The challenge we are facing in Kaoma is poorly connected houses and we do not have qualified electricians to do wiring,” he said. The body of Muleka is currently laying in Kaoma hospital mortuary awaiting burial.